One of the assignments for my Graphic Design course (AR2301) at WPI was to illustrate various “laws” from Gestalt Theory. 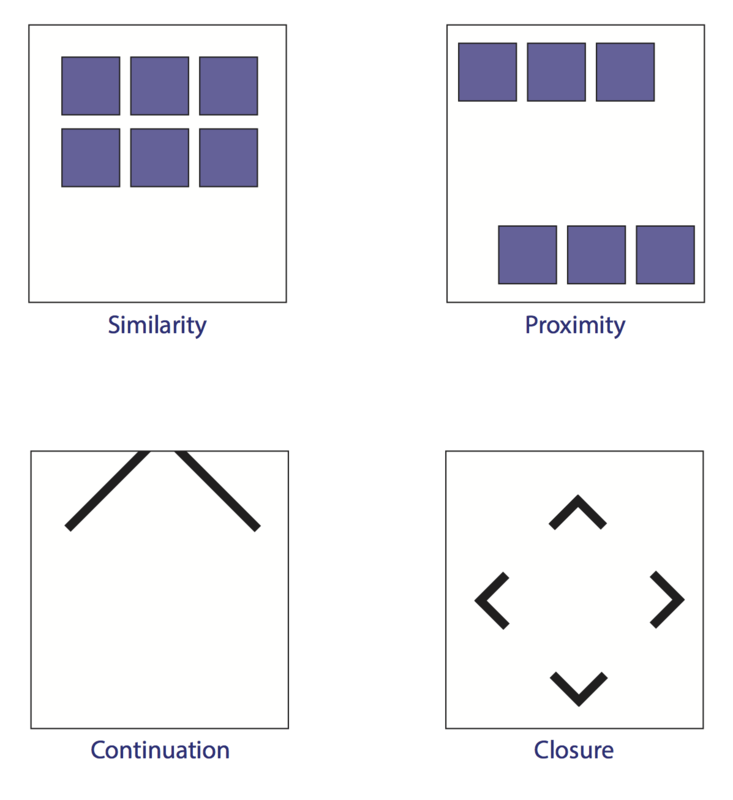 I illustrated Similarity, Proximity, Continuation and Closure. This was partly an exercise to verify that we understood the concepts and how they related to graphic design and, as usual, an “opportunity” to practice more with Adobe Illustrator.